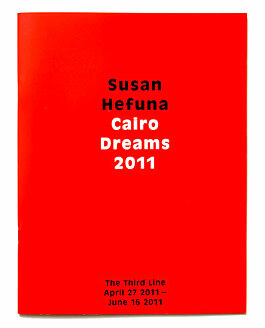 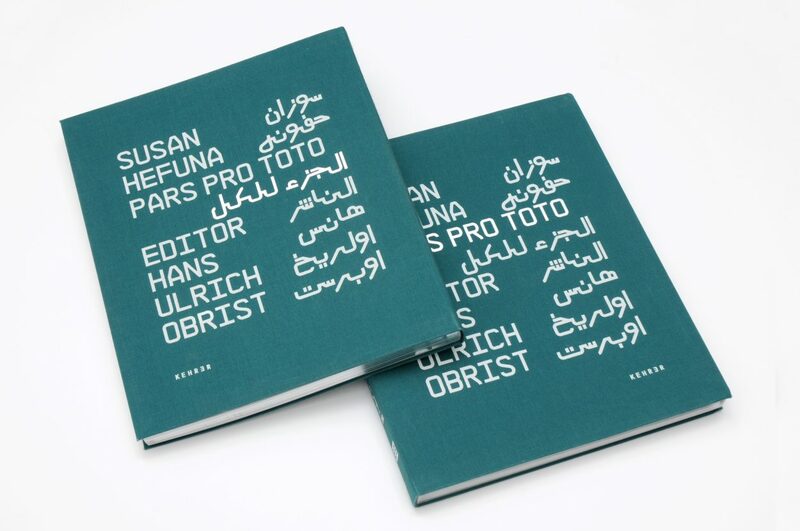 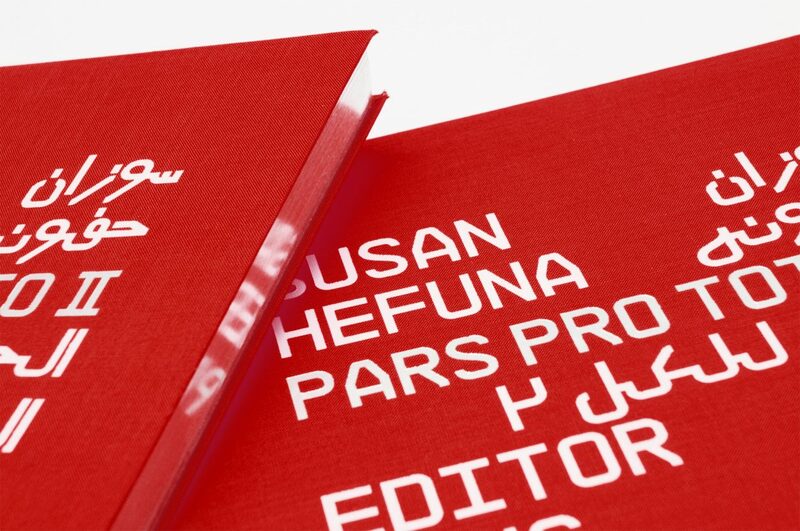 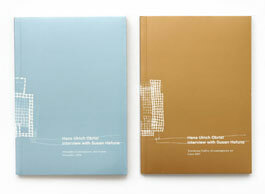 German Publishing House ‘Kehrer Verlag’ commissioned us to design the cover of Susan Hefuna‘s book series Pars Pro Toto. 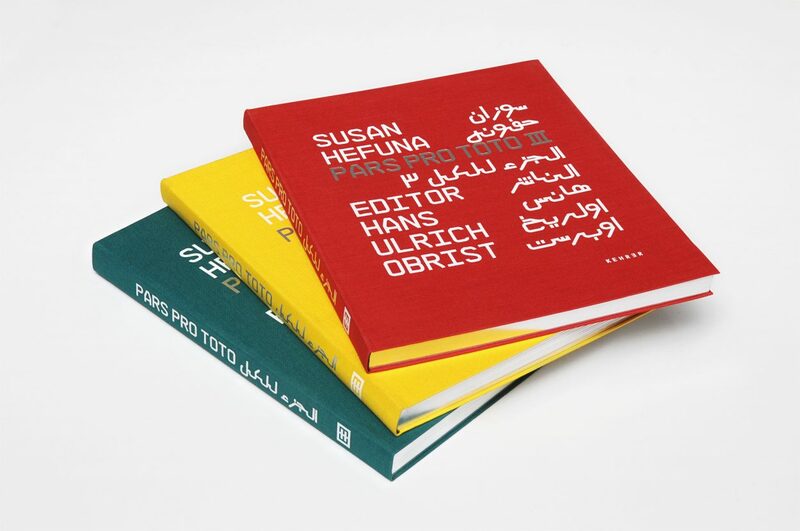 Pars Pro Toto is Latin and means ‘Part of the Whole’. 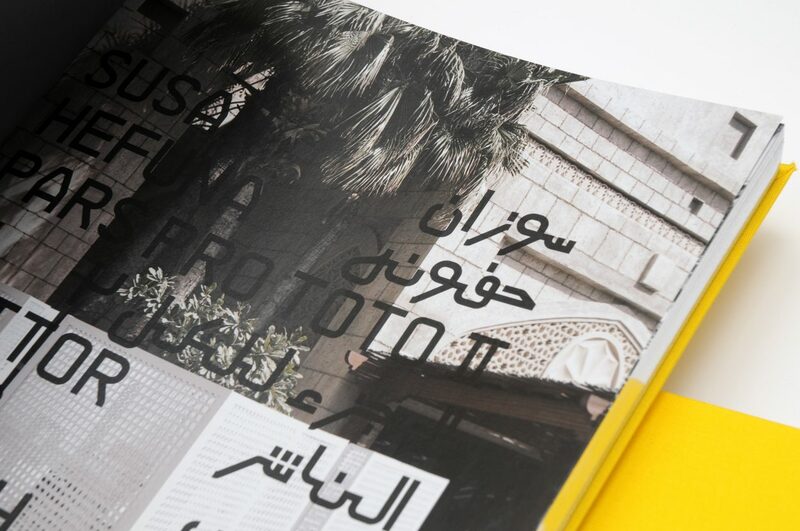 We chose the bilingual companions NB 55 MS (Latin) and NB 55AL (Arabic) and set the cover-text as block, symbolising ‘the whole’. 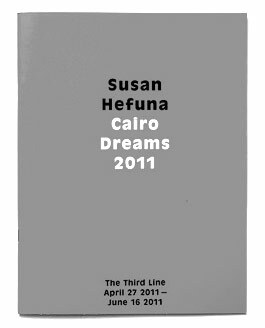 The title as ‘part of the whole’ only stands out as it‘s embossed with silver. 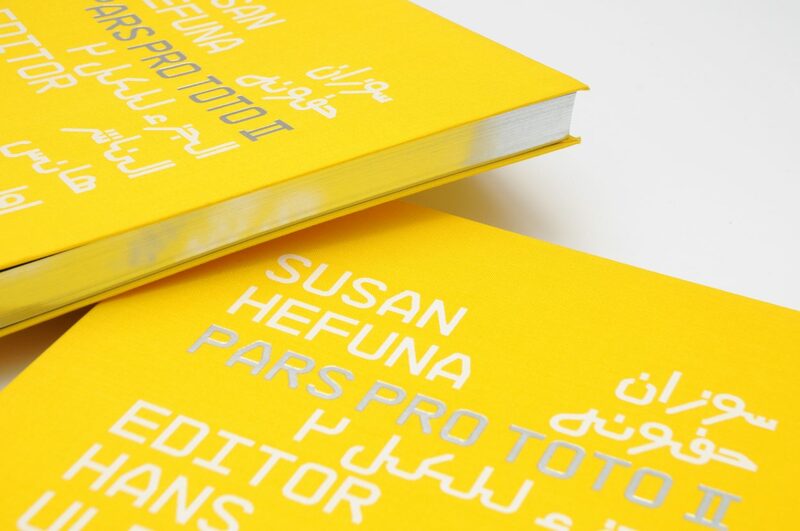 Latin title on the front, Arabic title on the back.